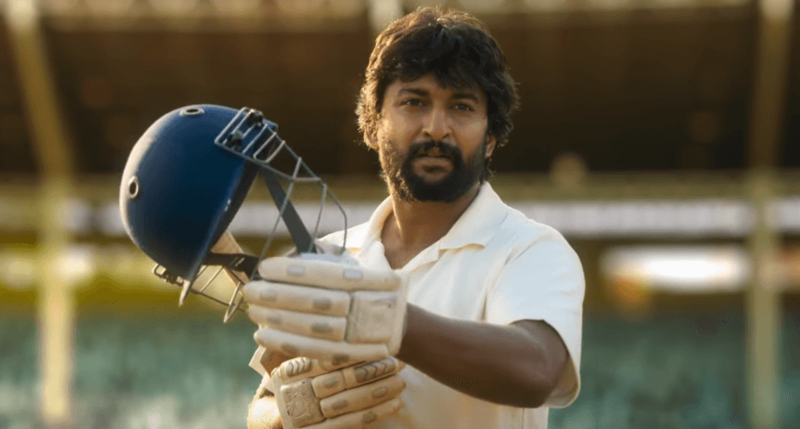 The Theatrical trailer of Jersey is out now. The motivating sport movie was written and directed by Gowtam Tinnanuri. 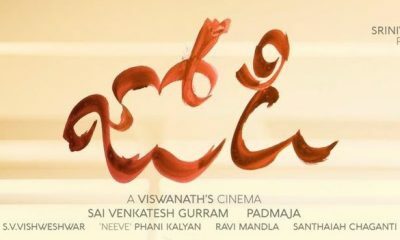 Produced by Suryadevara Naga Vamsi’s Sithara Entertainment, Jersey Movie features Nani, Shraddha Srinath in the lead role. Anirudh Ravichander composes the music for this cricket based movie. Now the team had released the trailer of this sports movie starring Nani in new avatar.